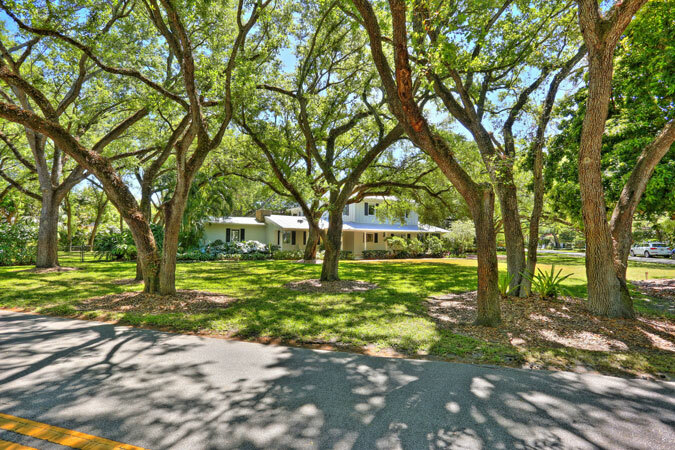 This is that home you drive by and fall in love with! 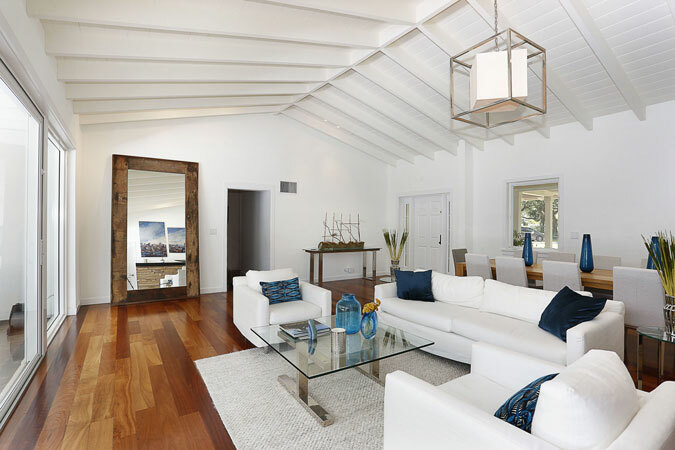 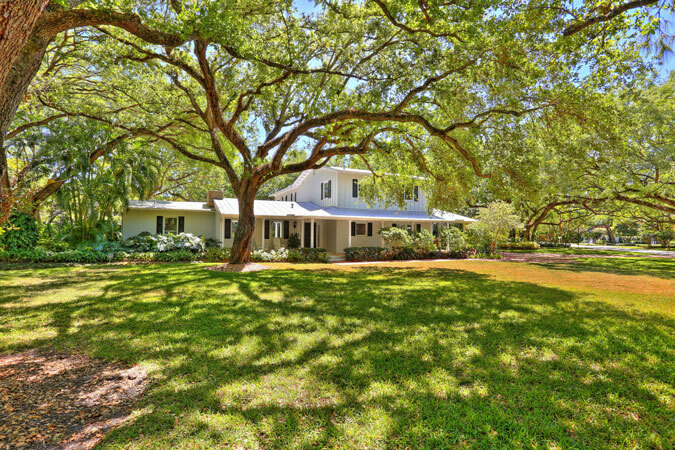 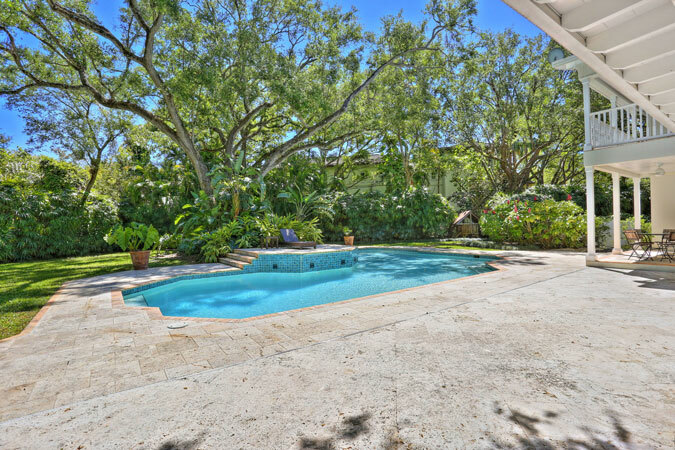 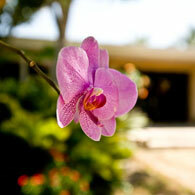 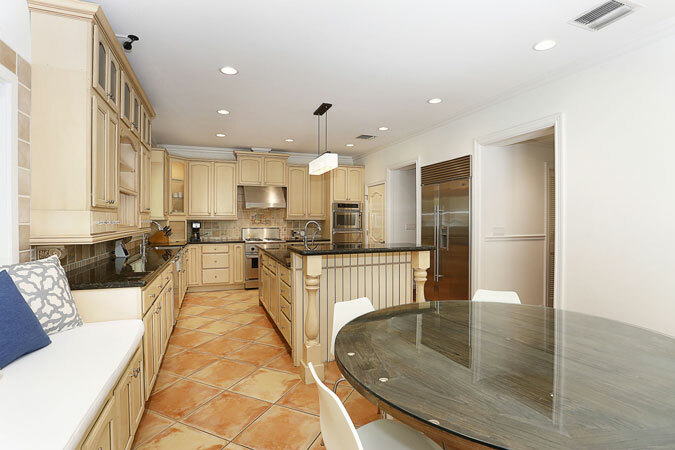 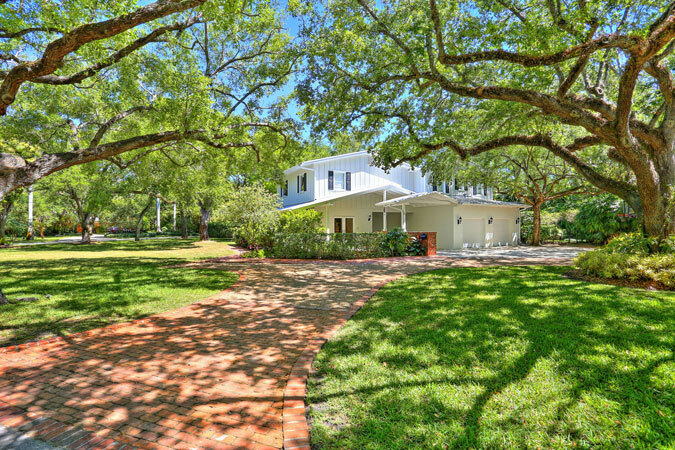 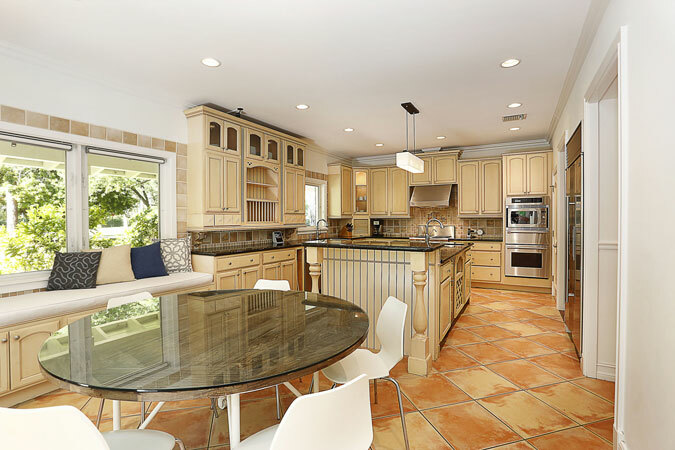 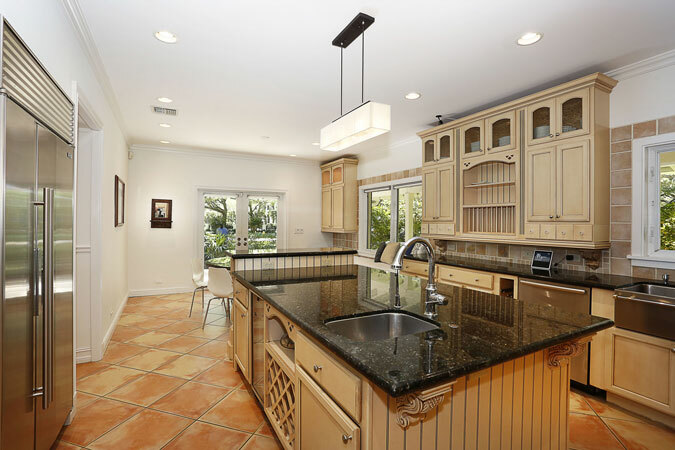 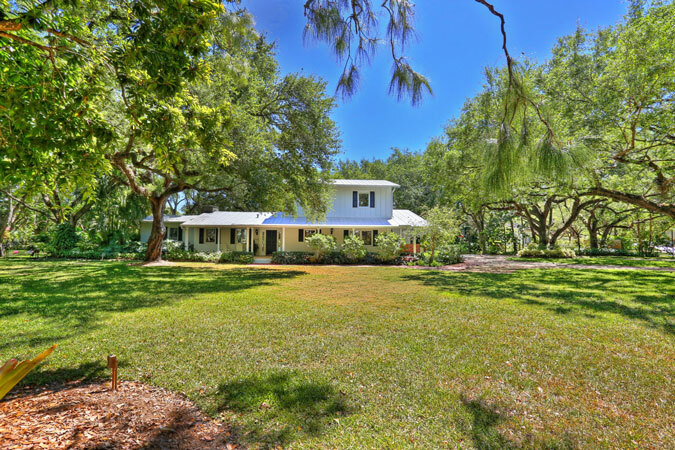 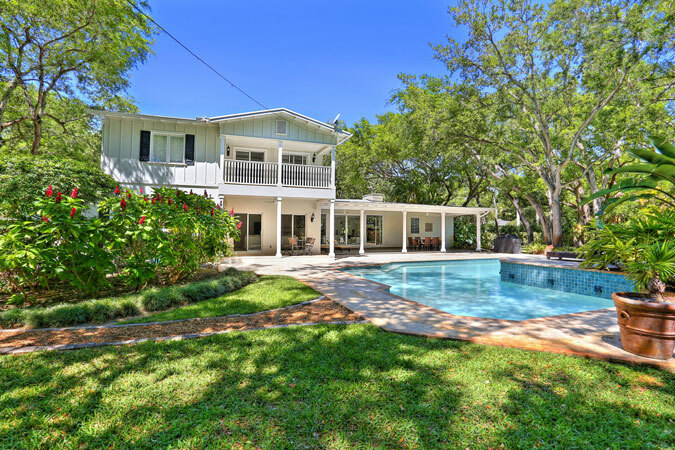 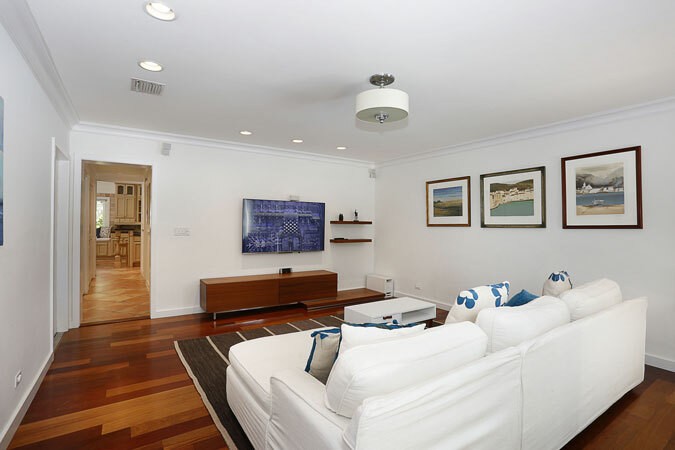 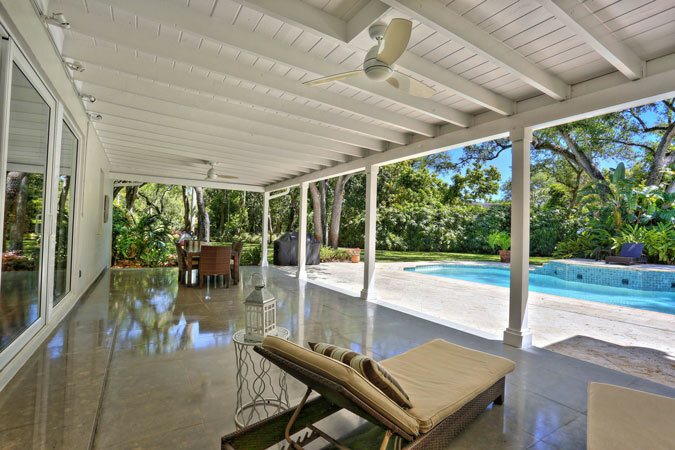 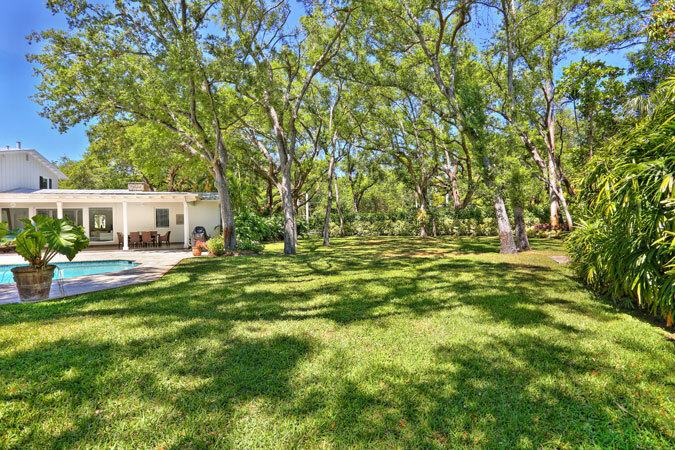 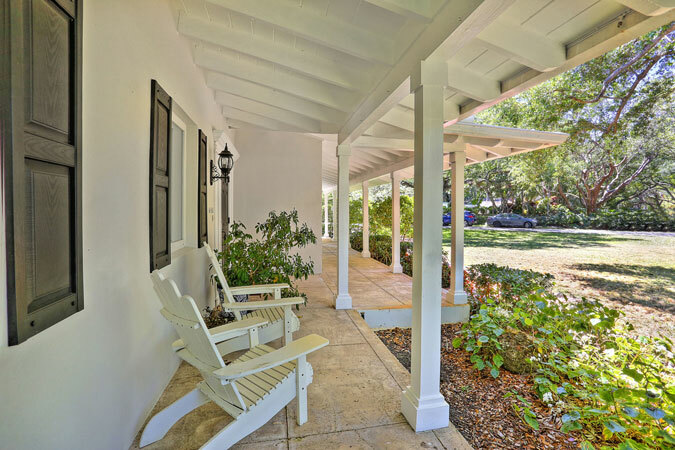 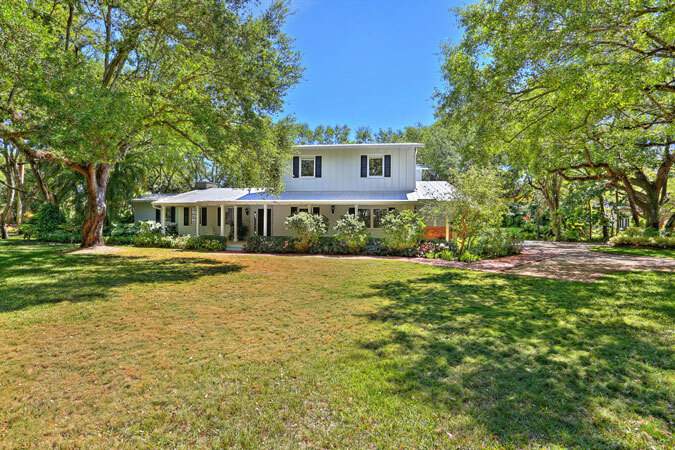 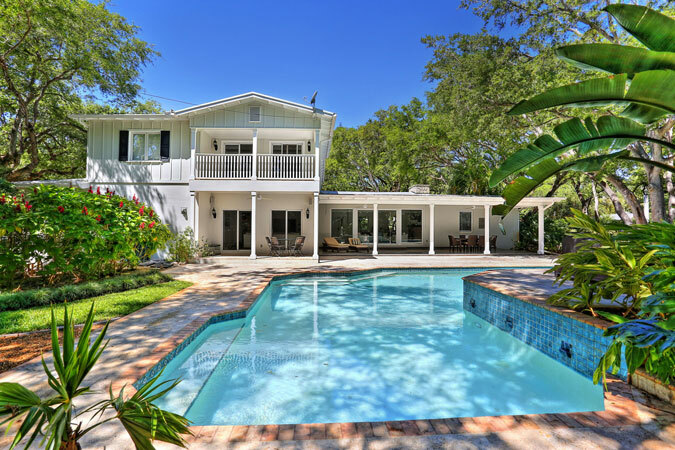 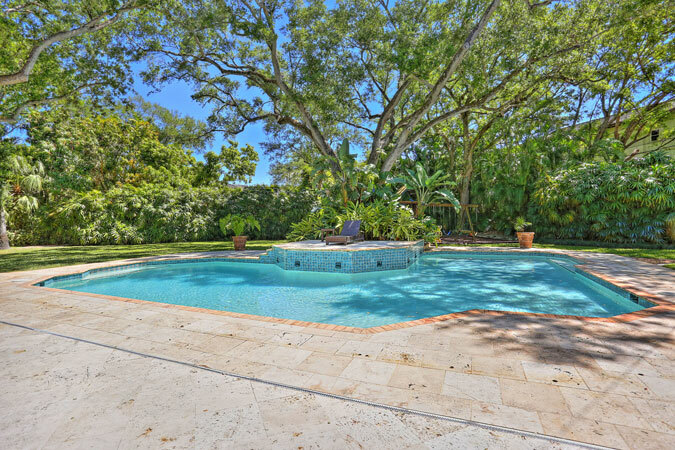 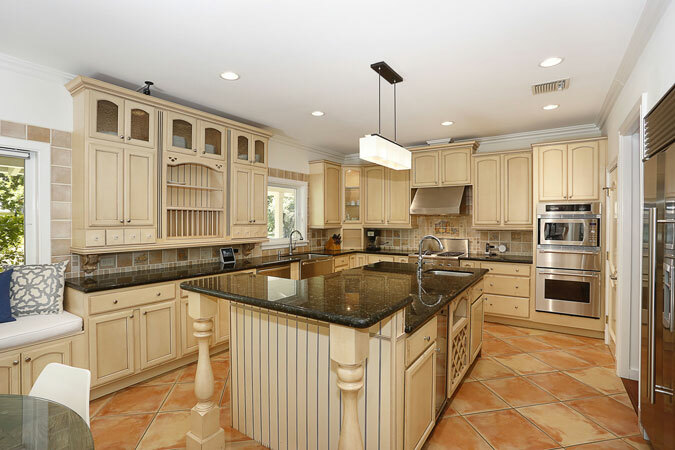 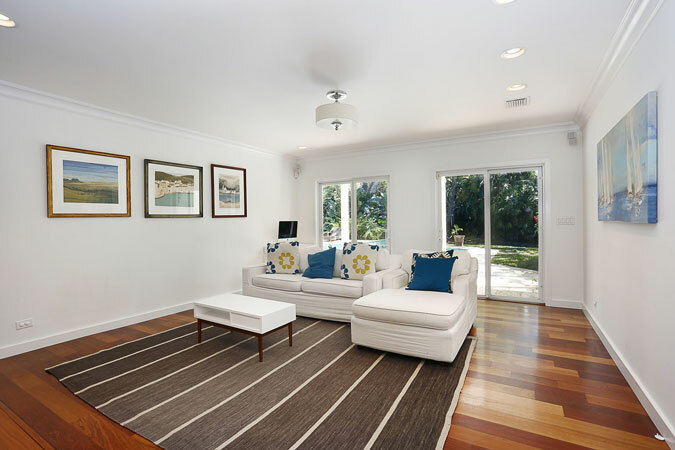 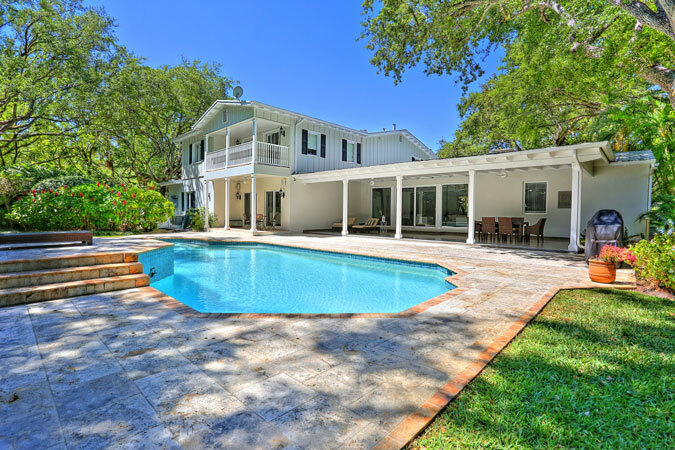 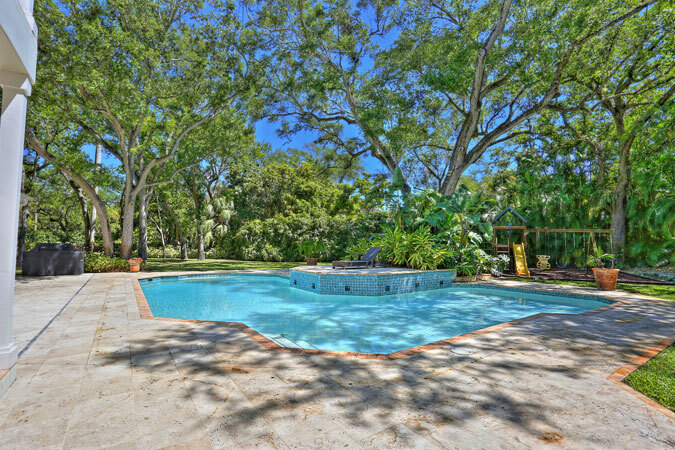 Located on the most beautiful corner builders acre in North Pinecrest, the Key West style home exudes love and warmth. 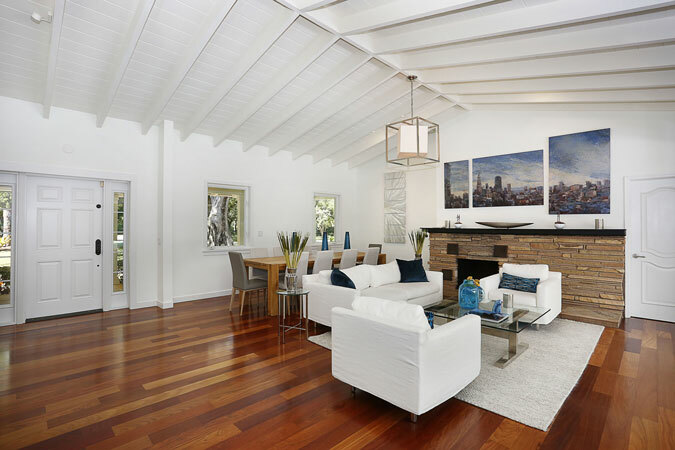 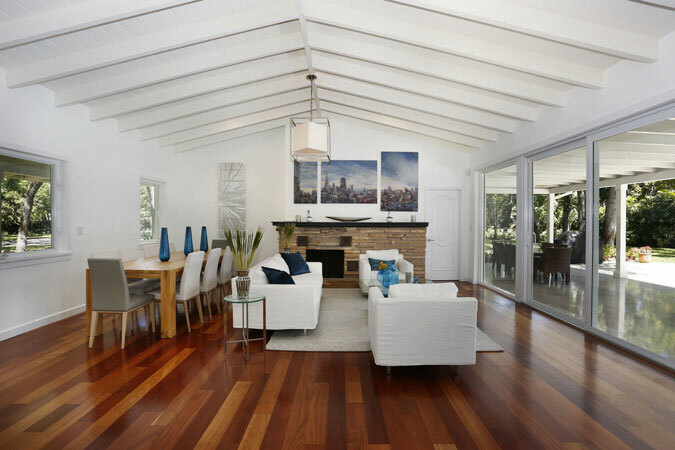 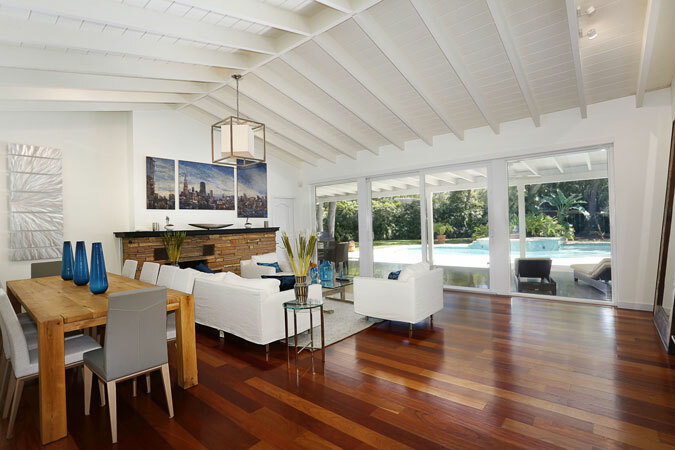 Beautifully updated, it features vaulted wood beamed ceilings, wood floors, impact windows and doors throughout, spacious kitchen and fabulous outdoor covered patios. 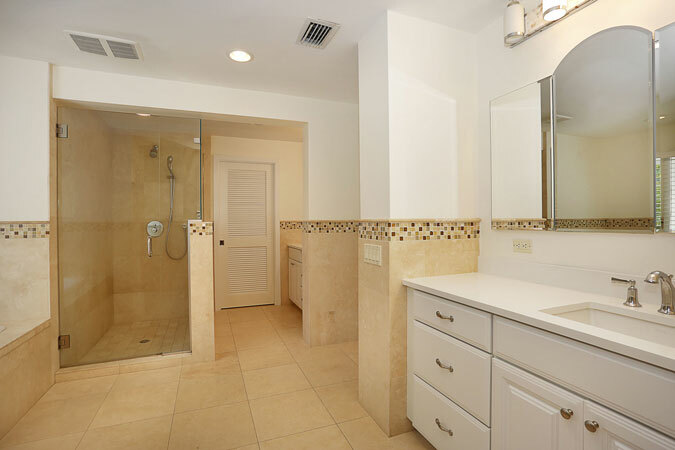 The master suite has 2 walk-in closets, large bathroom with Jacuzzi tub, private office, and gorgeous sliding doors out to its own covered balcony. 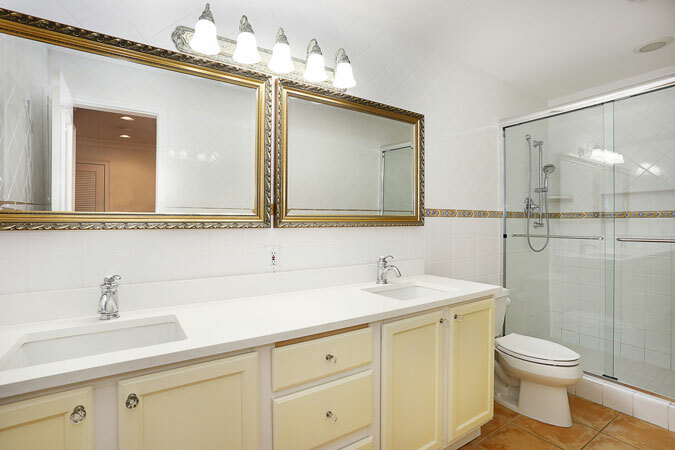 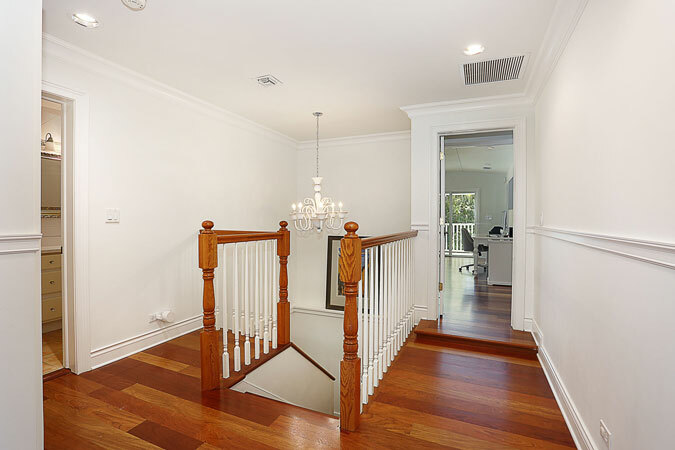 2 bedrooms upstairs and 1 additional bedroom/bathroom downstairs. 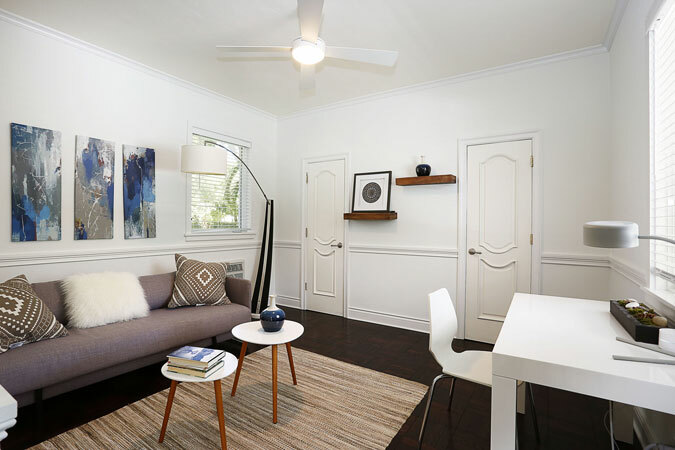 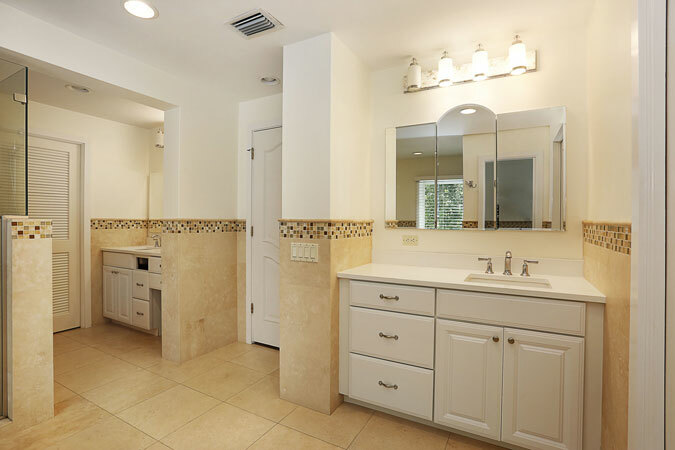 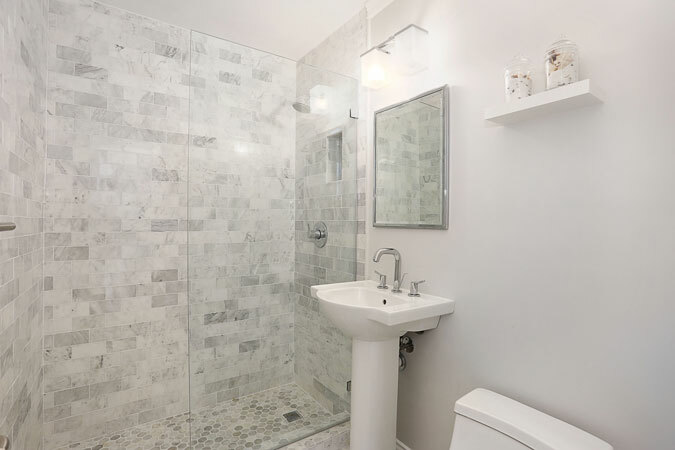 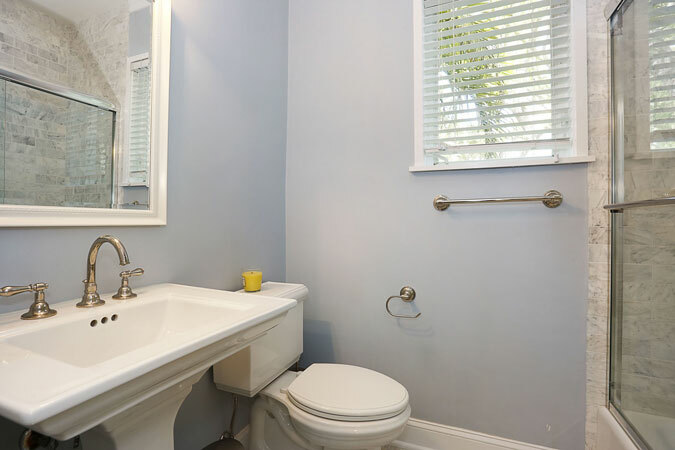 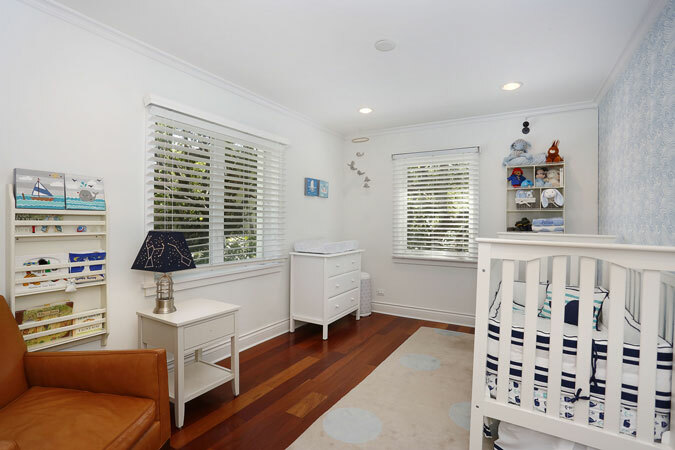 There are 4 bedrooms and 4 renovated bathrooms in total, 4,157 adjusted square feet, den, 2 car garage, 1 car carport, and so much more in the celebrated Pinecrest school district. 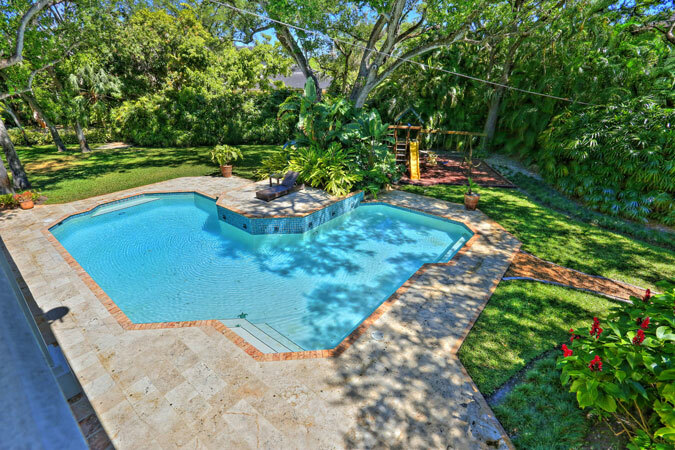 This is truly a wonderful place to call home!